Would you like to learn more about St. Magdalen’s, or would you like to register as a parishioner? Are you already a parishioner and are looking to be more connected? 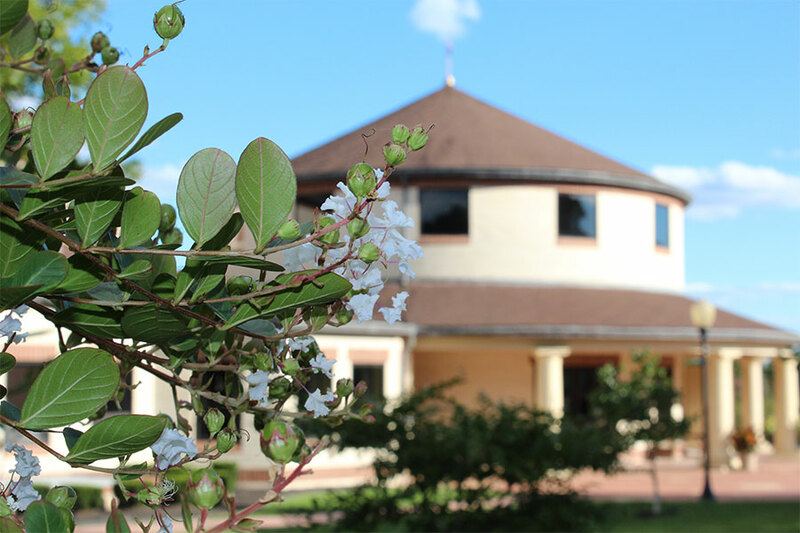 Whether you are already part of St. Magdalen’s or are looking for more information about the St. Magdalen family, we are here to answer any questions you may have. As we walk the road of discipleship together, we strive to lead everyone who walks through our doors to a personal and living relationship with Jesus Christ. It is from this encounter with Him that we can experience together the joy that comes from knowing who Christ is in our lives. If you are looking to meet us and become part of the St. Magdalen family, please see the links below for more information. 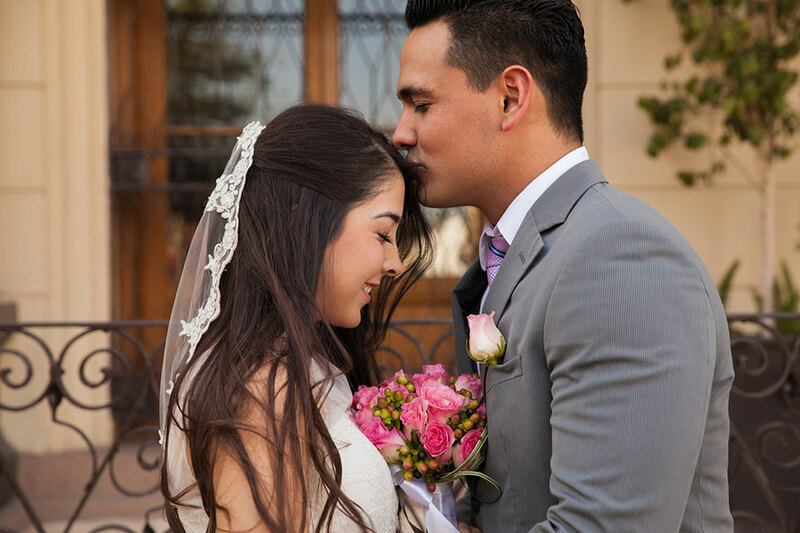 The Sacrament of Matrimony is a sacred calling from God. Man and woman, husband and wife are joined together in a life-long union of self-sacrificing love, open to God’s gift of children. If you would like to be married at St. Magdalen’s, we look forward to walking this journey with you. Would you like to register in our parish? Our priests, deacons, parish staff and community invite you into the heart of our vibrant, faith-filled parish family as we answer Jesus’ call: "Come follow me." Please give us a call at 908-782-2922 to get started. We look forward to hearing from you! 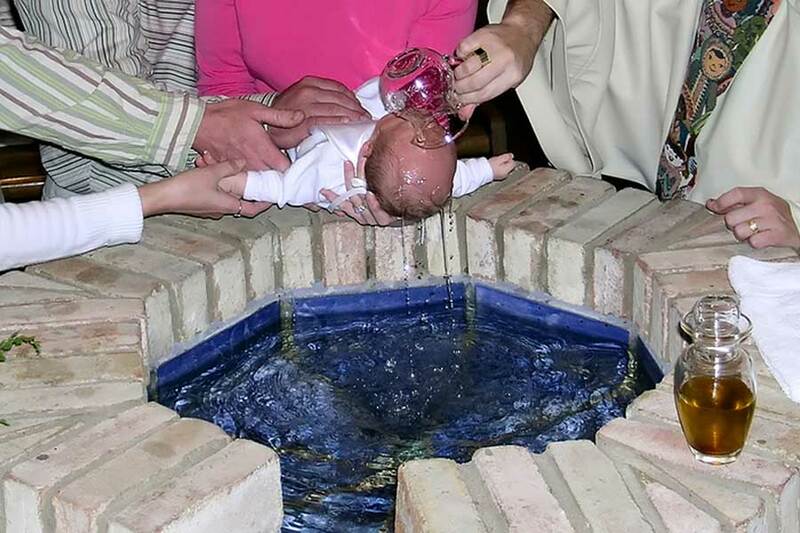 Would you like to baptize your child? 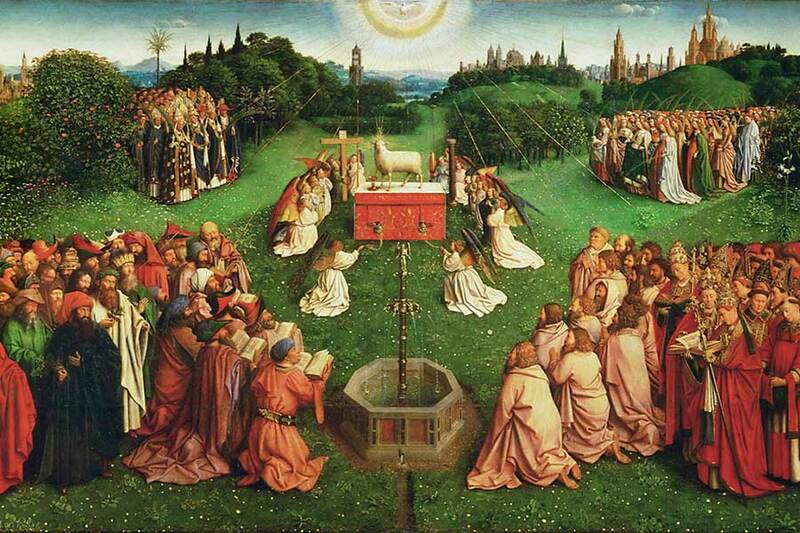 The Sacrament of Baptism is often called "The door of the Church," because it is the first of the seven sacraments not only in time (since most Catholics receive it as infants) but also in priority, since the reception of the other sacraments depends on it. Once baptized, a person becomes a member of the Church. Come and meet the Staff at St. Magdalen's and join us as we walk the road with Jesus. As followers of Christ, we are called to seek truth through a life of prayer and study so that we can continue His mission. At St. Magdalen’s, we have seven Pastoral Commissions that address the parish’s priorities within a particular area of parish life. 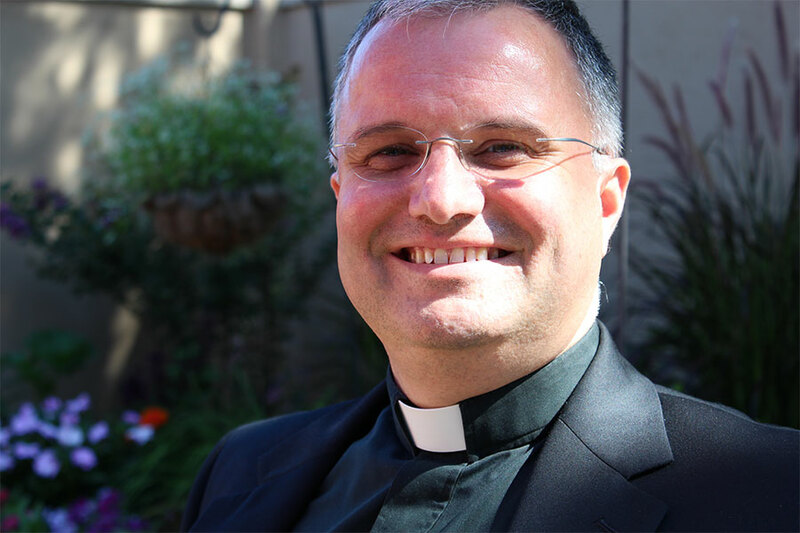 Each commission is animated and guided by the essential meaning of our mission statement: The Roman Catholic Church of St. Magdalen de Pazzi exists to echo Jesus’ call to all: Come and follow me.